CHOICE OF TWO FROM £7495. 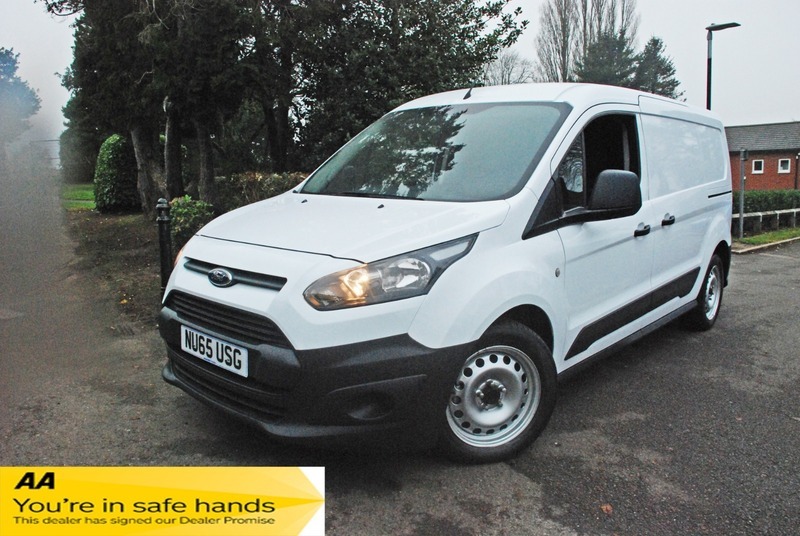 A very clean van that drives superb.12 MONTHS WEAR AND TEAR WARRANTY AND 12 MONTHS BREAKDOWN INCLUDING RELAY AND HOME START INCLUDED FREE OF CHARGE. 1 Owner from new with full service history. Very clean Sold with a full MOT and 12 months AA assistance as we are an AA approved dealer. Buy with confidence from a family run business selling quality vehicles for over 20 years.